Which baseball teams are most popular? 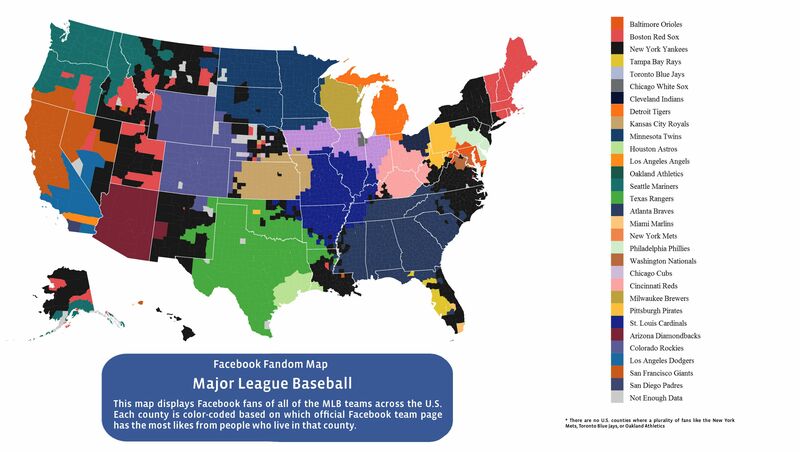 Here is a map of every county in the country’s favorite team. I don’t miss school, but sometimes I wish I could go back just to give test answers as funny as these. Taxidermy is weird no matter how you look at it, but when you look at these, the world’s worst taxidermied animals, you will have nightmares. Beautiful photos of the loneliest houses in Chicago, left behind after once densely packed blocks have been razed. Norwegians get it. This town has installed signs encouraging pedestrians to do silly walks from the famous Monty Python skit, and they work! We need someone to do this same cell pone prank at all coffee shops everywhere too, not just Disney. Genius.